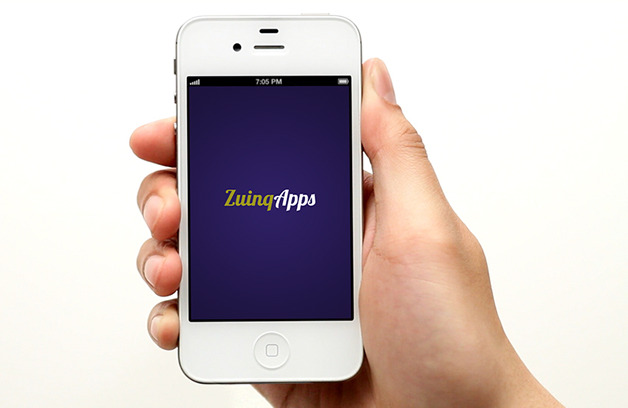 ZuinqApps is the cheapest way to have your own mobile app without knowing about computers. 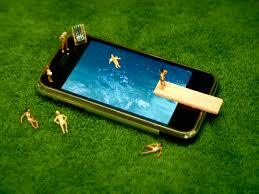 You just have to follow a few simple steps and then you will get the app quickly. If you have any problems during the process, We will be happy to help you!